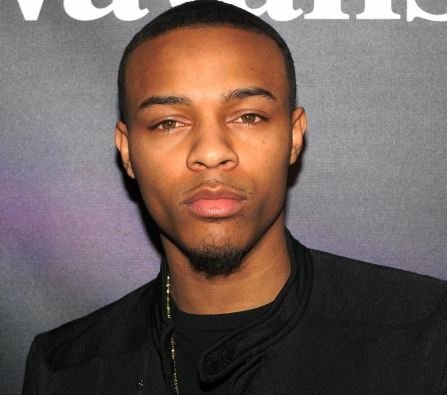 Bow Wow posted a series of tweets on Monday announcing his battle with drugs. Shad stated that he did lean, a combination of promethazine and cough syrup every day combining it with soft drinks. The actor and rapper went on, explaining how lean began to ruin his family relationships, and despite wanting to quit, he would begin suffering withdrawals. Bow Wow’s announcement comes just days rapper Mac Miller was found dead from a drug overdose inside his California home. The culture of hip hop is something that is so commonly associated with drugs and violence. How do we develop a productive way to change the current climate? Is there a way to redesign the art that we love?